This next car comes from tipper Rock On! 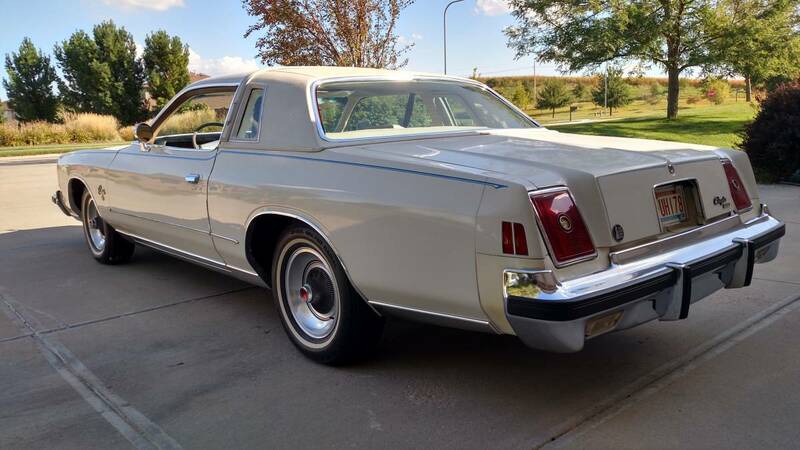 who writes: Everyone has their fine Corinthian leather jokes every time a Cordoba is for sale. 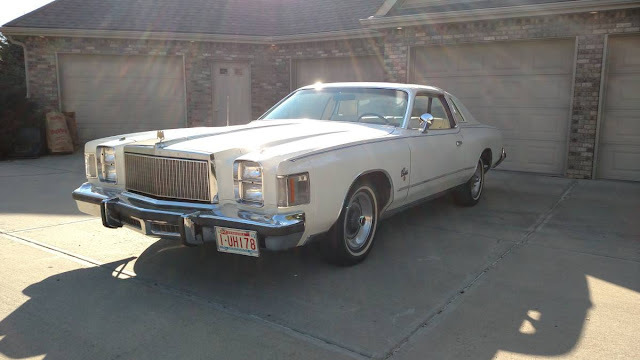 This seller is including an autographed picture from Ricardo Montalban with the sale of his car! 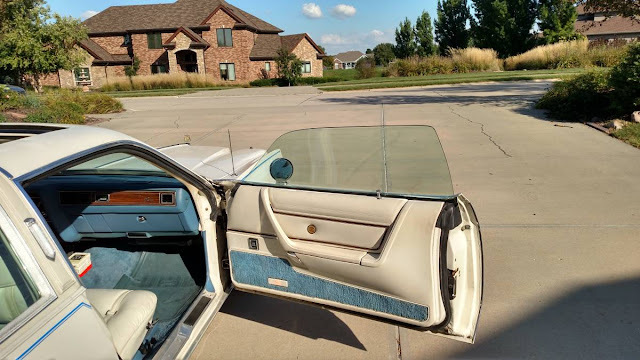 Find this 1978 Chrysler Cordoba offered for $7250 in Bennington, NE. 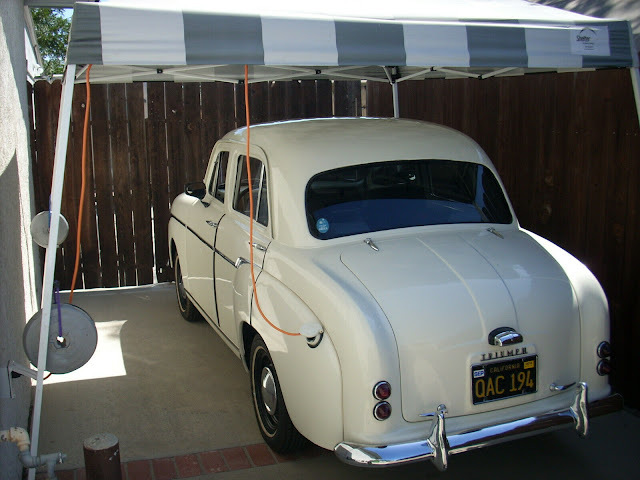 According to MoPar Expert Galen Govier: Only 4.7% of total 1978 Cordoba production had a Power Sunroof. Thanks for that clip Hugh. Ricardo seems like he had a good sense of humour. That signed autograph of Ricarardo is pretty cool, but what I really want is as many garages as this seller has.I count at least four.